I’m offering a free promotion on my two ebooks the last five days of July. Starting this Friday you can get Noble-Savage Project and/or Faces in the Mist for free. The promotion ends next Wednesday, August 1. If you own a Kindle reader, great! This entry was posted in Uncategorized and tagged free books. Bookmark the permalink. Hello Mr Macy! I just discovered you and your blog a few days ago and was delighted to see that you were offering your two books noble…planet. and spirits…mist books for free on amazon, that I eagerly waited til early Friday morning to download the books on to my kindle reader to receive the special promotion but it appears that I’ve been charged for both books. Having not ordered books on special promotion before I don’t know what to do or how about getting the $ credit back. Any suggestions? I don’t know why you were charged for the books. Let’s see if we can figure it out. 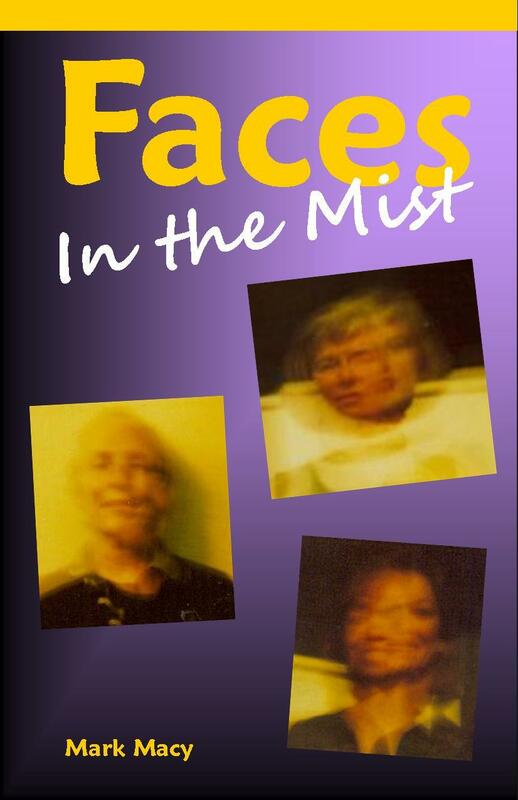 A moment ago I downloaded Faces In the Mist myself and apparently was not charged. Digital List Price:	$2.99 What’s this? When you bought the books, do you recall if the “Kindle Price” was $0.00 or $2.99? If it was 2.99, then apparently the promotion had not begun yet. I’m not sure what time the promotion began, but I suspect it was midnight New York time (EST). Do you live in an earlier time zone maybe, so that you might have purchased the books before the promotion got underway? Please let me know about the Kindle Price (if you remember) and your time zone, and we’ll proceed from there. Thank you so much for the prompt response! I think that the time difference might have been the case. When I went to Amazon this moring, I saw that the promotional price was $0.00 yet last night The book Faces in the Mist was listed for $0.00 but the Noble… Planet book was still listing for $2.99. Having not downloaded a book on a special promotion before, I thought by seeing the first book for $0.00 that naturally the other book was $0.00. I think I was the very first person to jump at the chance at this offer, and in doing so I was charged for both. 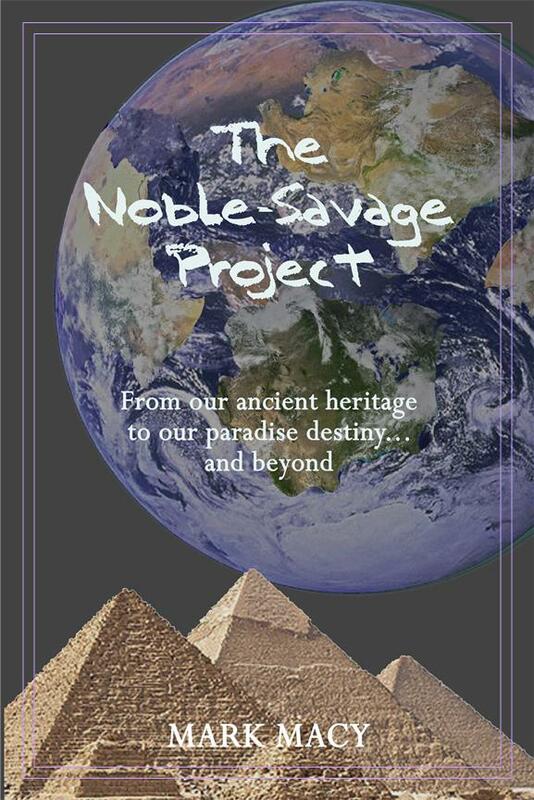 and the 2nd purchase was…Friday July 27, 2012 2:21am .Your Amazon.com Order (D01-2108642-1513105) Noble -Savage Project. I appreciate the kind gesture for re-imbursement and I will take you up on your offier if another agreenment could not be arranged. While I’m not new to this line of work, I am new to you, your concepts and thoughts. If you have other books available for sale I would gladly apply my $5.98 credit to the purchase of those books or e-books. I discovered you through the movie Chasing Shadows with Timothy Schultz through Roku. I was fascinated with what you had to say, and only wish that could have spent more time with you and your choice to topic! I am a professional Psychic/Medium located in North Carolina. I have the ability to see the aura with my eyes closed. I’m extremely sensitive to energies, and I know without a doubt that the Aura is the fingerprint of the soul! I’ve written a book (that has yet to be published) and even trademarked the name “The Living Prism” because I see the human body/the solid light mass as prism and that our soul with its infinite source of white light bends, refracts & reflects light into a brilliant spectrum of visible light that we create into a perceived reality. I know I could go on and on….. Thank you again for quick response and for reading! All the Best! OK, Mary Beth, we’ll switch to email for further dialog on this issue. First, let me be sure i understand you. I’m not sure what you meant by “last night” and “this morning.” What approximate times are you referring to? When you bought the books this morning at about 2:20am, were both books listed at $0, or was NobleSavage Project listed at $2.99 and Faces at $0.00, or both listed at $2.99? thanks for the interview offer, but I no longer do interviews or presentations… focusing most of my effort on writing.